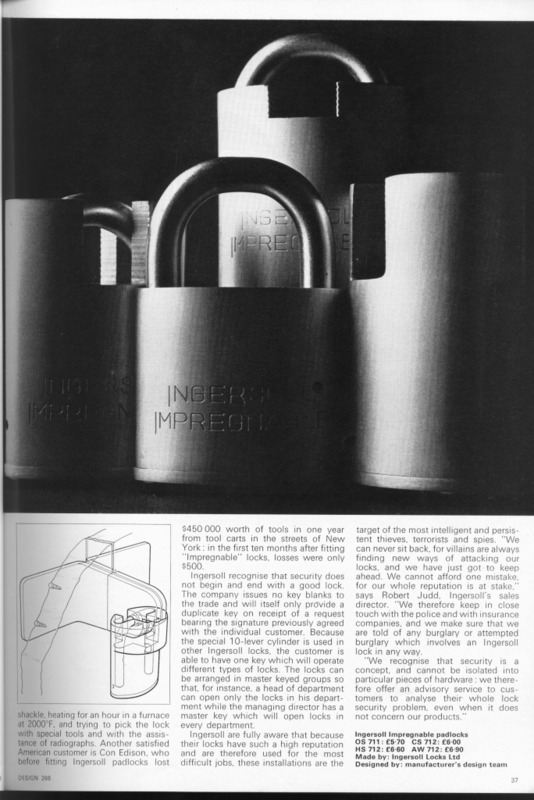 One of the longest standing locks on the market and originally released in 1971 under the model name Impregnable. 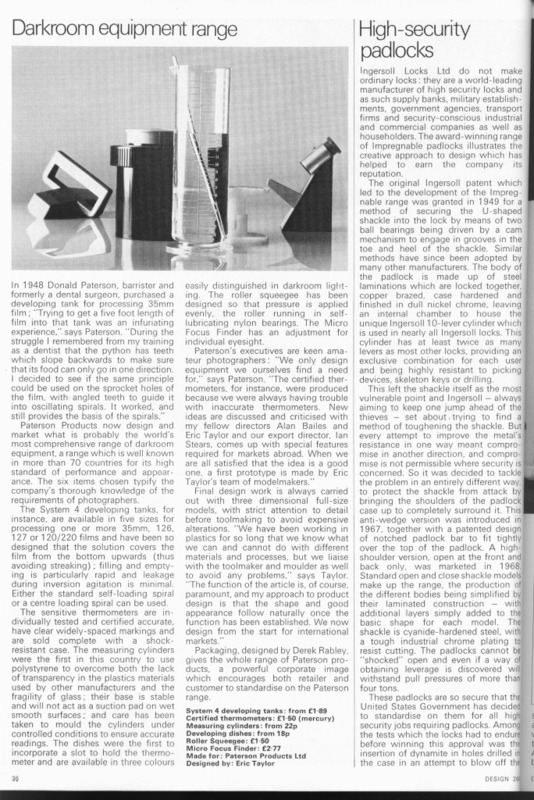 They are still made today using the same 'old school' high quality manufacturing techniques. Expensive yes, but reassuringly so. 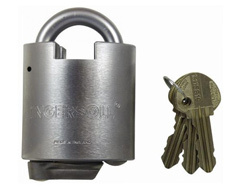 This closed shackle version is similar to it's open shackle brother, the OS711, but wth the added protection against saws and bolt cutters. Ingersoll used to be a family owned British company but since acquired. 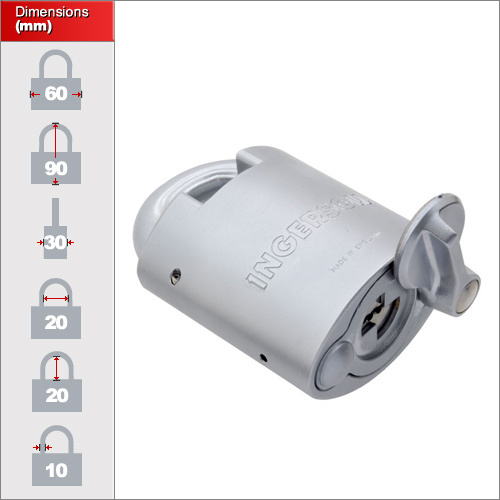 They continue to make a small but highly regarded range of padlocks which are still manufactured in England. This is unconfirmed but our suspicion is that they were originally made for Military contract and now found their way into the civilian market as a high security padlock.